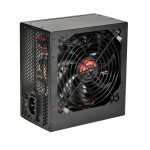 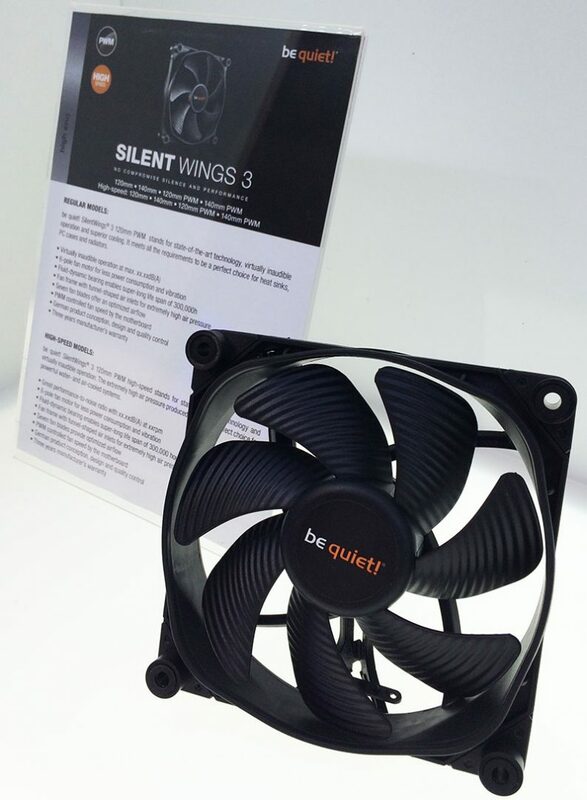 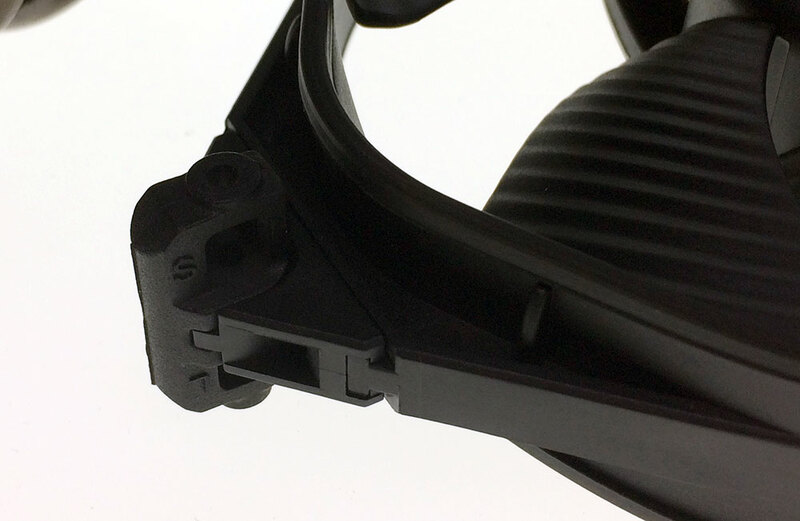 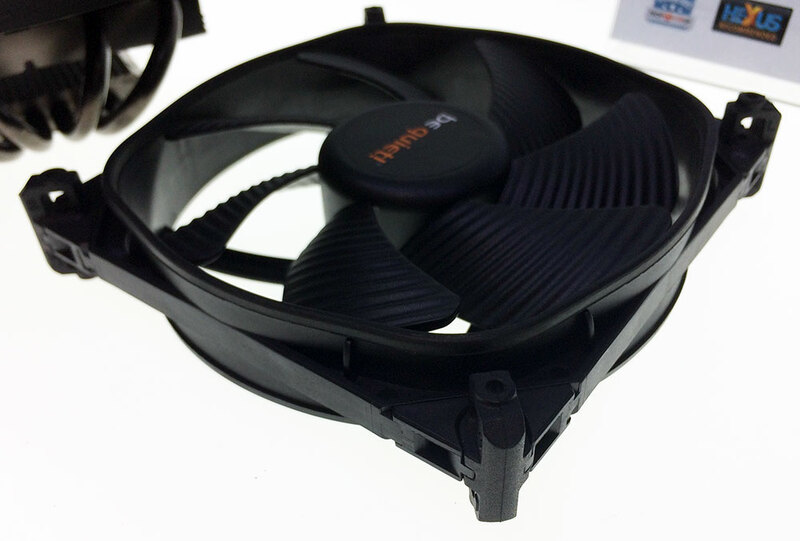 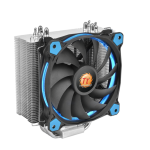 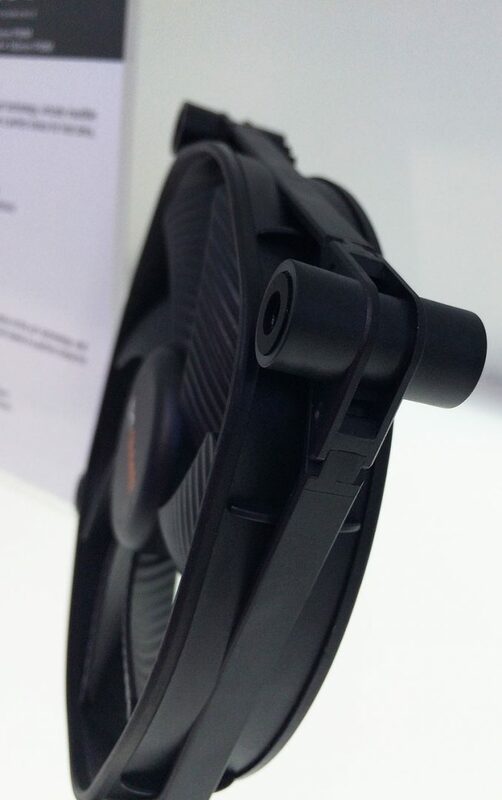 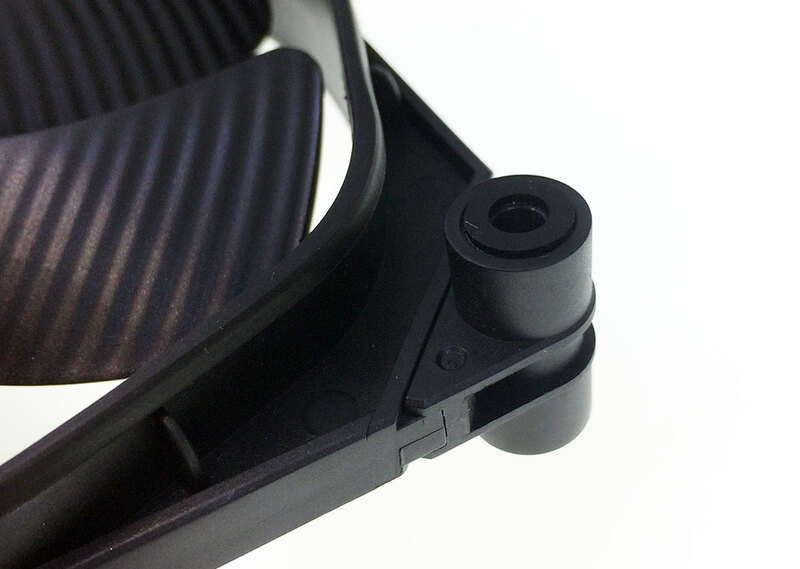 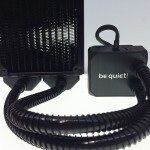 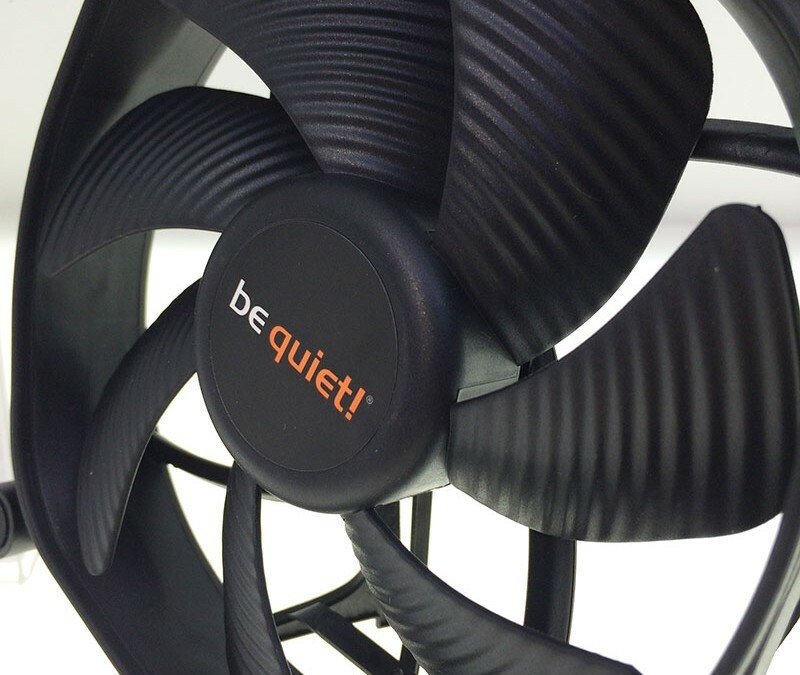 The Silent Wing 2 fans are known for offer great pressure with very little noise. 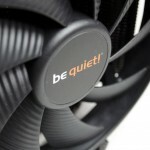 Now, be quiet! 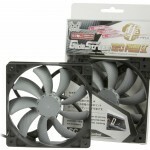 have gone and upped the pressure and kept the same amount of noise on their new Silent wings 3 fans! 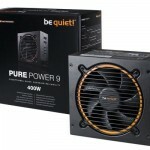 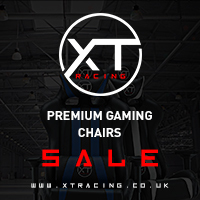 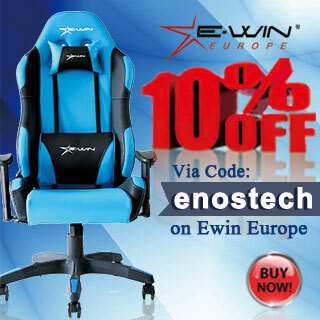 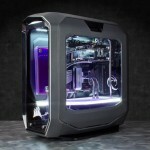 I surely can not wait to get my hands on a few of these bad boys for testing.